Pulse America provides a comprehensive Security analysis suited for all of your business needs. If your overall profits are shrinking due to internal or external theft, Pulse America’s staff will help you identify and locate the source of your security breach. 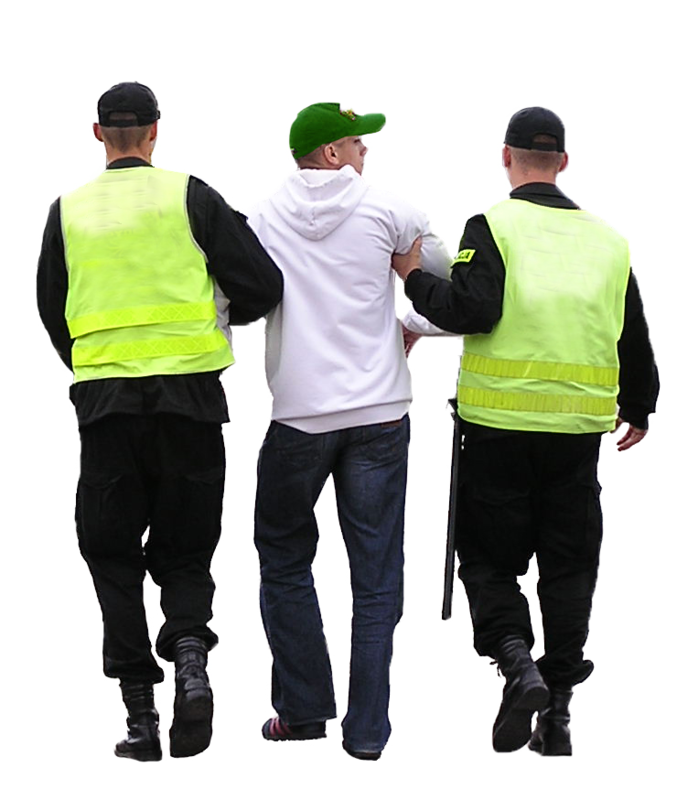 Whether you wish to build a case for prosecution or termination, Pulse America is the company you can turn to when it is time to take action. Need to safeguard you and your employees? Pulse America provides premises analysis to ensure you are providing a safe environment for you and your staff. Detecting employee theft and stopping internal losses. Preventing employee violence in the work place. Creating a safe workplace for your employees and customers. Designing a store or storage layout that discourages criminal activity. Understanding the legalities of management investigations in the workplace. Eight accidents occur every minute in companies throughout the United States. Accidents cost you money, lost production, increased insurance premiums and workers compensation problems. Accidents also affect employee moral, HR issues arise and new or additional training is required. We haven’t even started on the law suits and liabilities. 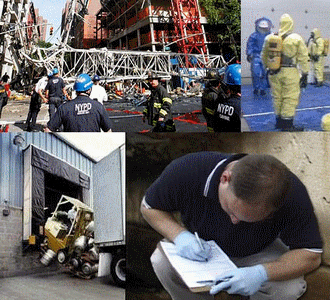 In addition to OSHA compliant training programs, Pulse America offers accident investigation services. Unlike most companies that investigate who is at fault, Pulse America investigates to find the root cause of the accident and what can be done to eliminate the problem. Identifying the root cause is only part of the solution. In order to minimize future issues you need to look at all aspects surrounding the event and then take the appropriate actions to either eliminate or minimize the hazard. Pulse America works with you and helps solve these problems by providing safety audits, observations, training and investigations. Our preference is to identify and fix your safety issues before there is an accident. Proactive is a lot less expensive than reactive. 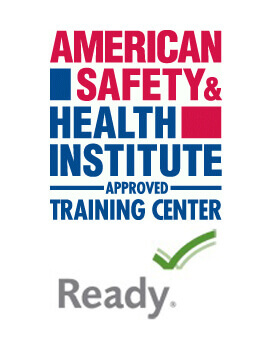 If you do not have the resources for a safety department, we have the experience and personnel to provide a custom program for your company.